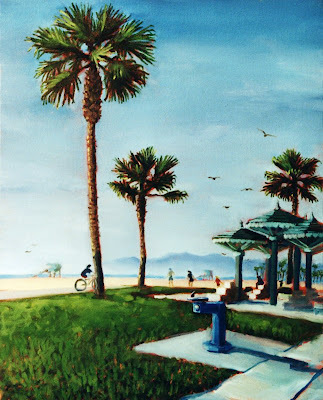 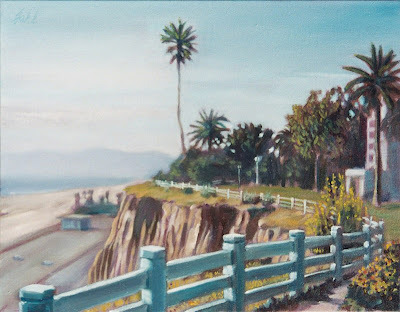 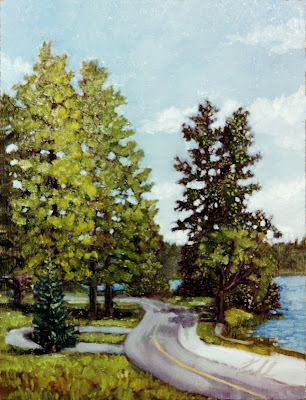 I just recently decided to start posting a blog about my paintings. 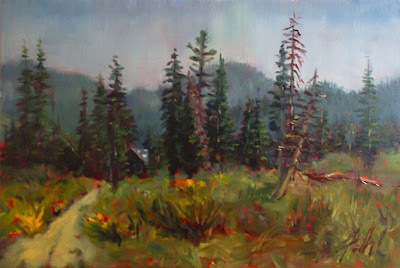 Hopefully I'll be making some videos while painting very soon. 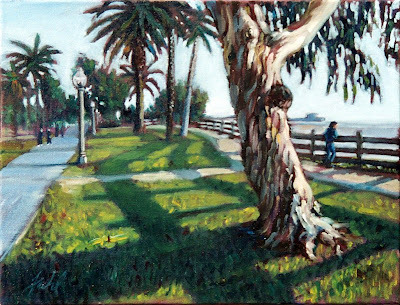 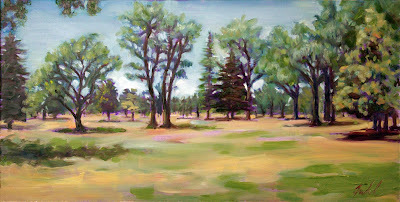 Salt Lake 'Plein air' oil paintings of various sizes on wood. 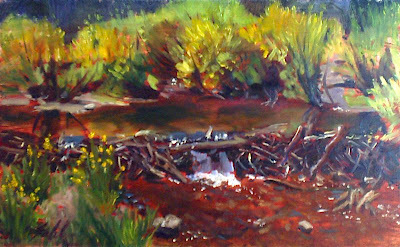 The two canyon paintings (at the bottom of this post) are available. 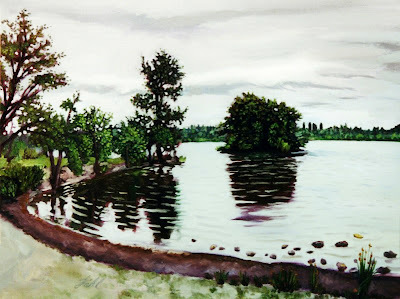 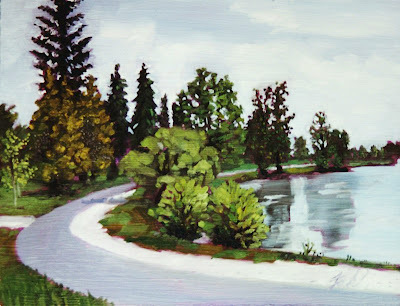 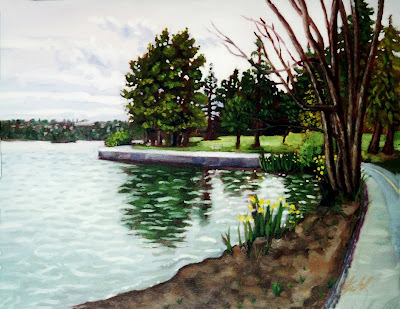 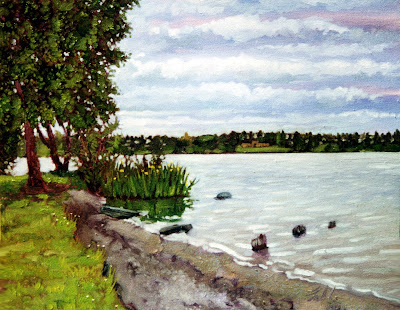 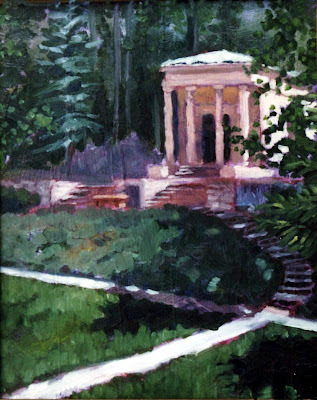 Here are a few landscapes painted 'plein air' a few years ago around Greenlake just north of the greater Seattle area.